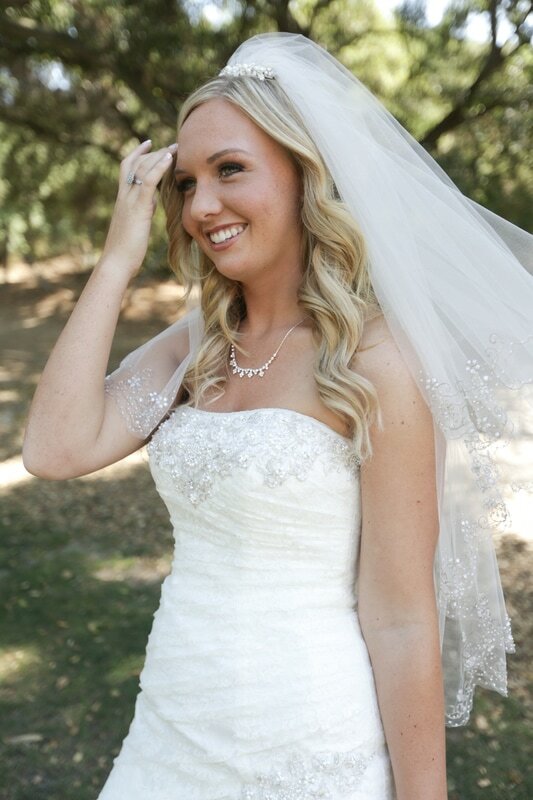 Interested in having longer, thicker hair.. or both for your special day? We proudly offer the HaloCouture™ Extensions in our studio. 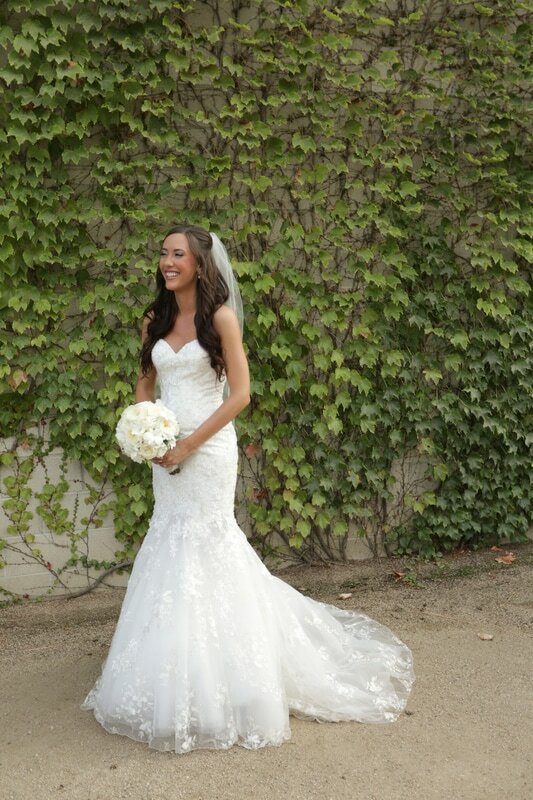 Below is our gallery of brides who have the HaloCouture™ Extensions. Enjoy! 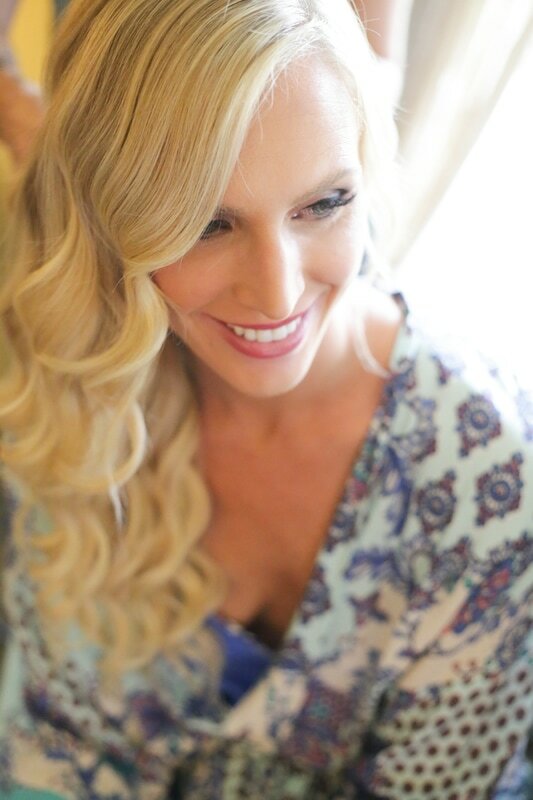 Are you looking for gorgeous, luxurious hair?Have you ever wished for long, fuller hair without the commitment of bonding, clipping, or gluing? Then HALOCOUTURE® is the product for you!! 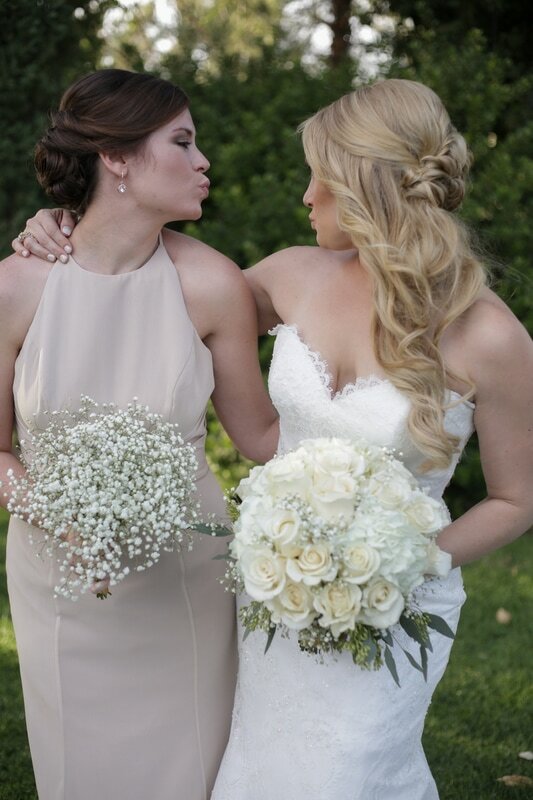 Our 100% Remy Human Hair Extensions add body, volume, and length in a matter of seconds. You can wear them daily or just for special occasions and remove them as easily as applying them. This innovative idea has virtually no damage. They are the basic equivalent to a full head of hair, adding about 70-120 grams of hair.